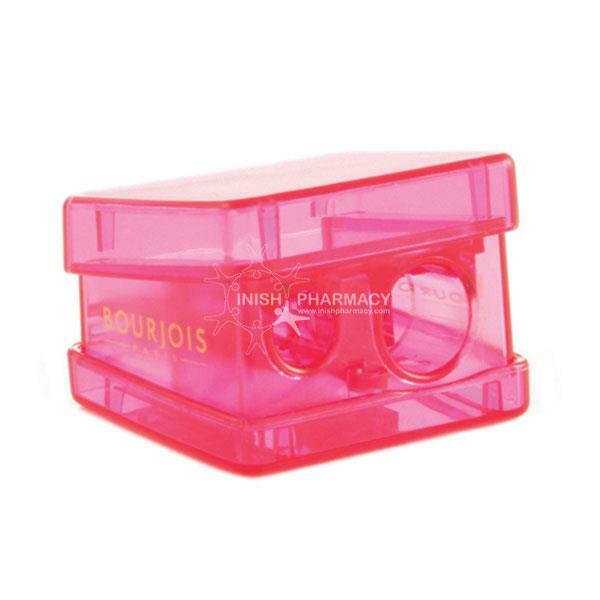 The Bourjois Pencil Sharpener is a must have for any makeup bag. The Bourjois Sharpener is perfect to use on both lip and eye pencils with its small and large sharpening holes. Always be prepared with the Bourjois Sharpener.